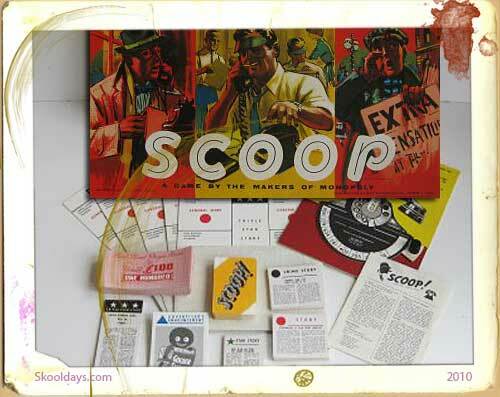 Rediscover Movie Maker Board Game the rare monopoly game in the Hollywood world. 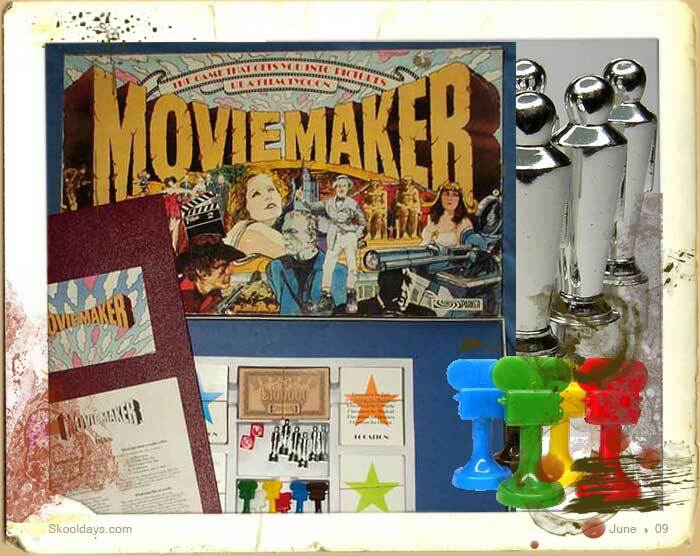 Any one ever played the rare board game from Parker or Palitoy called Movie Maker? In summary it was a type of monopoly game in the Hollywood world. With the need to buy directors and actors, scenes and cinemas, the game provided a lot of fun. It was designed for 2 to 6 players and each had a large coloured movie camera as there piece for play.There were also 6 Oscar figures, plastic with a layer of faux chrome that often peeled slightly off on every playing of the game. There is a stack of paper money. The Movie Maker cards are nice and sturdy, with sharp corners. The drawings and artwork on them very appealing too, evocative of the golden era of Hollywood. Back in 1968 this was unveiled to the world. 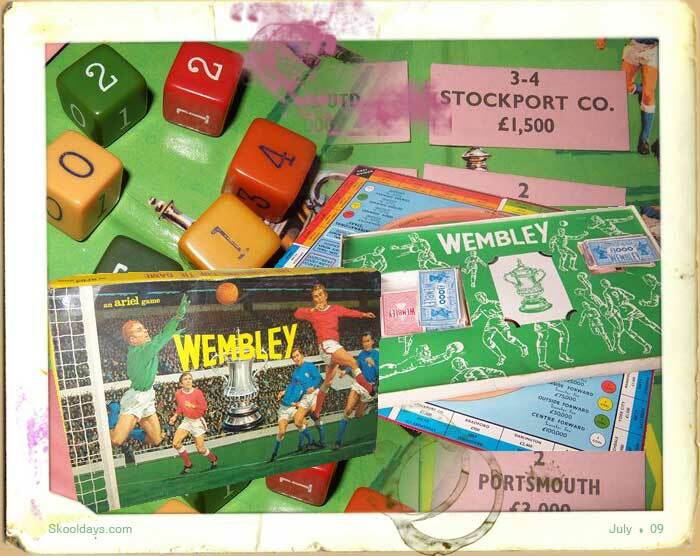 Though my introduction to playing it was several years later in the mid seventies when it was a friends family favourite. The layout of the board and the fact that you roll two six-sided dice to move your pawn around a track causes most people to make the inevitable comparison to Monopoly. After throwing two dice and moving your camera the number of squares, the player discoveres the consequences of the square it ends up on.Like Monopoly instead of passing “Go” to collect your money, you pass “Box Office”, and money is all important. To win the game you need to complete movies and make money – the most money wins. As movies generate income for you, there is great urgency to get a complete movie out fast. To make a movie you need a story, a director, a male star, a female star, and the required number of location units which is stipulated by the story. The stories, directors and stars are all part of the same deck of cards, called the “Production” deck. This deck is shuffled and placed face down at the beginning of the game. You get to draw a card from this deck when you land on a square that says “Take Production Card”. Location cards may be purchased when you land on a square that says “Location Units Available”. There are four such squares on the board, offering either one or two location units. These are not auctioned off if you don’t want them. You may purchase them and then sell them to another player though. There is also a square that says “Location Unit License Lost” which, if you are unlucky enough to land on, requires that you return a location card for no compensation. If you do not have any location cards, there is no effect. Locations cards that have already been used to complete a film are not considered, only the unused location cards in your possession. Stories, directors and stars may have different box office values (and different face values), and the combinations affect the total value of a film. An Epic is worth more on completion (5 million) than a Comedy (3 million), or a Western (2 million). Directors fall into one of four classes, with the first class directors being worth the most, and the fourth class directors being worth the least. The box office value a certain class of director adds to a film is constant, it does not depend on the type of film it is. Stars are different in this regard. Their box office values for the 6 different genres (Epic, Historical, Comedy, Musical, Western, Horror) are listed on their cards, and vary considerably. Thus, obtaining the right stars for a given story will yield the best return. However, you don’t want to wait too long to make that perfectly matched movie, or you might fall behind. As soon as you meet the requirements, you can group the cards together and place them as a completed film in front of you. There is no limit to the number of completed films you may have, but you may never remove any cards from a completed film. Every time you pass box office, you receive 10% of the completion (total box office) value of each completed film you have.There is a square on the board that rewards you with an Oscar, if you have at least one completed film (which does not already have an Oscar). Having an Oscar on a film increases it’s box office value, meaning more cash every time you pass box office. There are various other squares on the board that either help or hinder. Some reward you with a donation from a sponsor, another causes you to lose a star. There is a “Sponsor Charity Performance” square that costs you money if you land on it, but rewards you with a card that you can redeem for four times the amount if you later land on another “Charity Performance” square. There is even a square (“Box Office Flop”) that causes you to lose your last completed film (if you have one). There are also 6 distribution company squares, each representing a different distribution company. If you land on such a square and the relevant distribution company has not yet been purchased, you may purchase it. If it has been purchased, any other player landing on it must pay the owner a base rental fee plus an additional amount for every completed film they have. In addition, the value of each of your completed films is increased for each distribution company that you own. The game ends when a player draws the last card (there are 48 of them) from the production deck. The player drawing the last card is allowed to purchase it and use it to complete a film, or else it is auctioned and the winning player is then also allowed to use it to complete a film. The total value of each players assets is then calculated and added to the amount of money they have. The player with the highest total is the winner. This game is a real delight and a trip down memory lane for anyone that remembers playing it. the box office than a Comedy Story with a mixture of stars. cash- it can soon go! Production Cards and place them face down on the board. Performance Cards in their appropriate places on the board. in a convenient location with the Oscar pieces. when the player lands on ‘Location Units available’. earn you more money at the box office. pot-luck with a mixture of different people in your film. the table on the face of each card. a film has been completed cards cannot be substituted. piece the number of places indicated starting at “Box Office”. other players. The money goes to the bank. must be in full view of the other players. player he can pay the bank the face value of 300 000 £. printed on each distribution card. another player on a subsequent turn. cards each time he passes Box Office. value of a completed film when assessing Box Office money. film can only receive one Oscar. He receives the amount shown from the Bank in cash. completed. If the film has an Oscar it is also returned. Production Box. If no star is held play continues. Director is held play continues. Bank in exchange for the money. —which has not been made into a completed film. Distribution Companies. Oscars cannot be bought or sold. until priority bidding has ceased. be done for cash, exchange or both. exchange these from the Production Box. “Knockdown” value is half the face value. such time as it is redeemed. d Face value of miscellaneous production cards held. e Total value of location cards held (50 000 £ each). 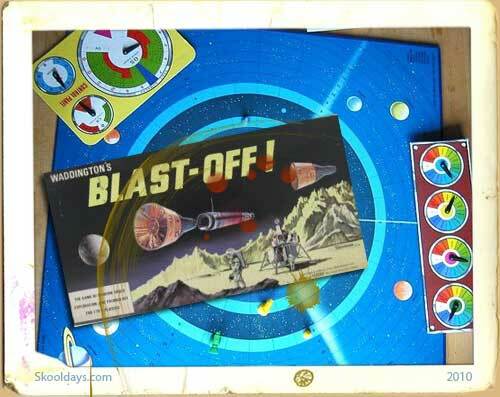 This entry was posted in Movies, Toys and tagged 1960, 1970 by Skooldays. Bookmark the permalink. 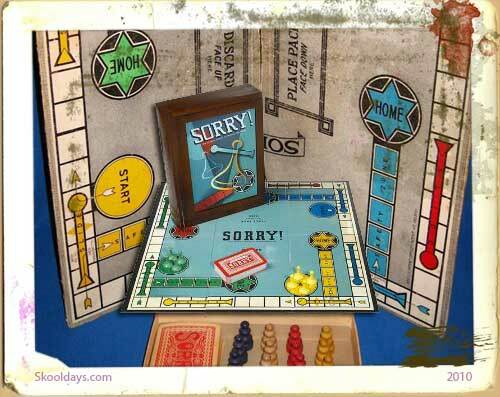 My favourite board game of all time! My brother and I have been playing it for years with friends and family, and even in our early twenties we bring it out for something different. I am in South Africa but I don't know anyone else who had it. It belonged to my dad's family who had a big collection of board games. Some of the oscar statues are missing, I only have about 3 left, but otherwise it's complete. Great game. I am a South African too, and I remember this game from my childhood. Best game I ever played, am looking to buy one again, and it retails for about 120USD on Ebay. No way. @Bekker Was it a different version of Movie Maker in South Africa or a USA version? A true classic. I have many fond memories playing this with my mates until the early hours of the morning. I’m looking for someone who owns a copy of the game and would be willing to scan the board and all of the cards for me. I’ve always wanted to create a pc remake of it. I also had great fun playing the game as a child and when I hunted it out for our own children I couldn’t find it. I’ve gradually replaced the game over time but am still missing the rules if anyone is prepared to send a photocopy of their’s? I am amazed to see this. 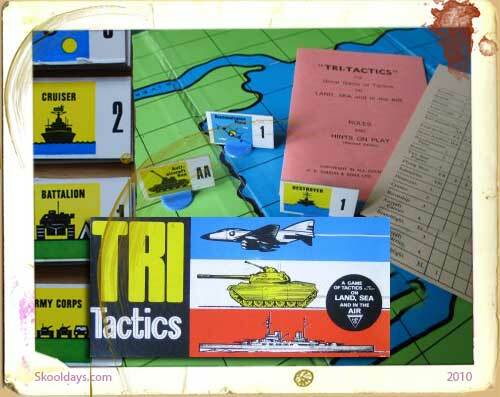 I received this game when I was about 9 or 10 – it is sitting in a closet collecting dust. I have all the parts, it is complete other than a bit of wear on the money and probably the cards. Didn’t think people would still be looking for this. Makes me think I should dust it off and take a look at it – always liked the little oscars. I have been looking for this game for a while. I live in Canada (Ottawa). Please contact me at dibedi@rogers.com if you are interested in selling. I have seen it on ebay a few times Eric – but it can go for a good price. Bit of a long shot this one given the time passed since subject first raised. I am writing an app to do all the money accounting whilst playing the game – automated box office come banking app with al the graphics. It’s just a pet project n my spare time – my family play the game from time to time (it’s my all time favourite). Has anyone got an image of the Sultan Spokes director card (does it exist?) as I have Wally Rubenstein instead. I have the South African edition and I do have the rules if anyone wants them scanned still (in English & Afrikaans). I used to love this game but I have to say I only play it now out of nostalgia, preferring the modern crop of games such as Lords of Waterdeep, Ticket to Ride, Dominion, Carcassonne, Cleopatra etc etc. Boardgames are enjoying something of a Golden Age right now. Perversely, although some action spaces are explained in detail, the rules include no clarification for the “LOSE EPIC star, director or story”. Clearly the Epic story is self explanatory but any director and any actor can star in an epic story. My own interpretation is that this should refer to an actor worth 500K in an Epic and only to 1st class directors i.e. it’s a spot where you lose a high value card. We played this game over and over in the late 1970’s. Not only did we play the usual game but we had to create the films names and create posters..sadly it all went missing when I moved out of my parents house. ..But I still have one camera at home. I recently found a complete copy of the south african version, box is a bit tatty though. I had it in UK as a child, just shipped it here to Australia. Players it last night with my own family. Love it it our game is complete and in good condition. Brought back many memories. We still play this game. Only now we play with our kids 🙂 They LOVE it. Such a clever game – if only it was still being sold. Can anyone assist with scans of this game or even the game itself? I live in Centurion in South Africa. Just stumbled across this site. 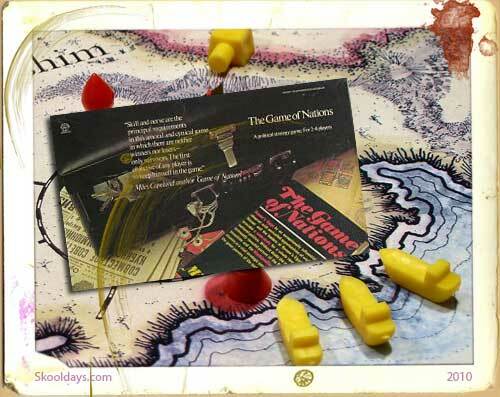 Interesting to see I was not the only one that played this classic board game from yesteryear. I used to play it with my cousins in Cape Town back in the 1980’s and battled to find a copy of it anywhere. Several years ago i managed to outsource a UK copy. (Cost me a small fortune) but it was worth it.